Big Magic, and Rump within the last little while. This month-ish I'm reading Magnus Chase by Rick Riordan and so far it has not disappointed! 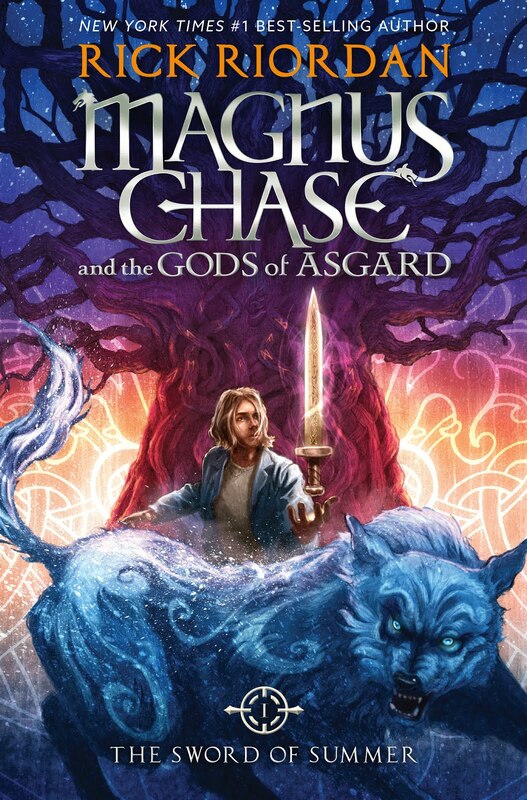 It's definitely a little more teenagery than Percy Jackson but the quick pacing and quirky named chapters have me staying up later than I should every night! Plus, I love learning about the Norese gods...because let's face it, they are totally over shadowed by the Greeks and the Egyptians. Admittedly, I don't know very much about them other than what I've learned from The Avengers. Ha! I'm sure your students are already reading it or are begging your for a copy...it's totally worth it!